Mortal Kombat 11 welcomes Noob Saibot to the core fighter cast, along with DLC fighter #1 Shang Tsung, complete with the original movie's actor to reprise his role. If you thought that this week's Mortal Kombat 11's character reveals were going to stop at Kotal Khan a few days ago, then you've probably forgotten that the game's release is just a few weeks away. NetherRealm needs to step up the pace significantly. So with that said, the developer went to this year's C2E2 (a.k.a. Chicago Comic & Entertainment Expo) to reveal another couple of characters. First, it's Noob Saibot, a.k.a. the original Sub-Zero. Just as in Mortal Kombat 9, Noob's moves are largely shadow-based. He takes advantage of his shadowy double for multiple tandem attacks. Noob can send out his shadow to attack from a distance, but if he wants to get up close, he can also toss his opponents through portals to repeatedly slam them on the ground. Noob's Fatality continues Mortal Kombat 11's parade of creative finishers, as he slices his opponents stomach open and infuses his shadowy essence within them. The opponent then bursts open, as Noob's shadowy double climbs out of their mouths and splits them in twain. But that's not the only reveal from this panel. 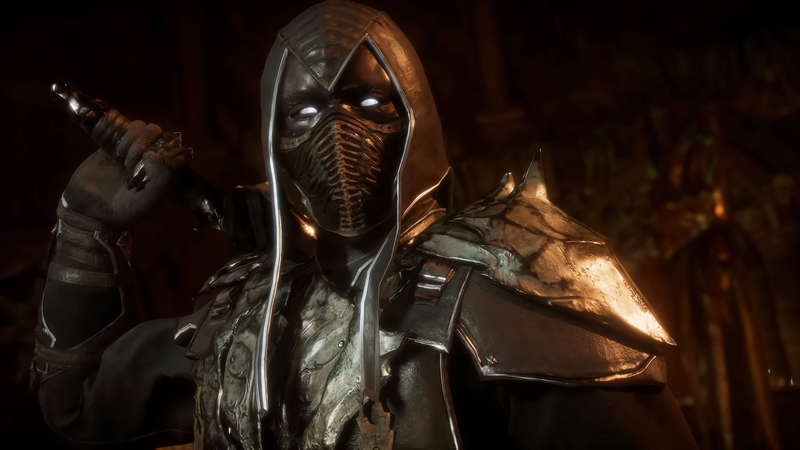 Creator Ed Boon also revealed Mortal Kombat 11's first DLC character. 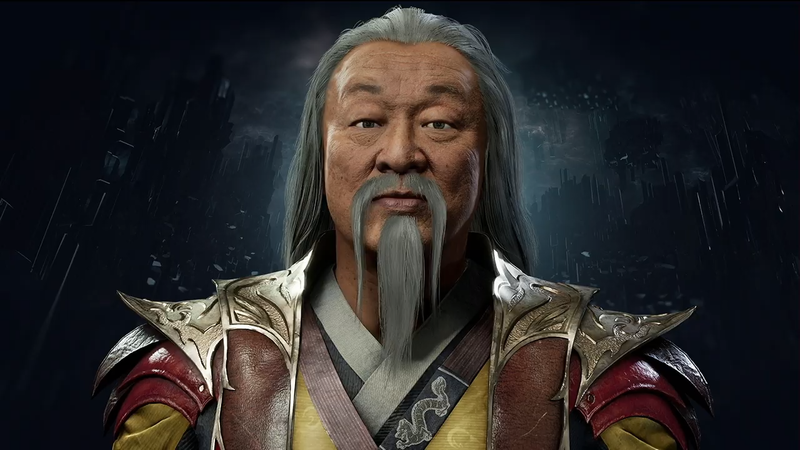 It's original Mortal Kombat final boss Shang Tsung, who will also double as the player's Krypt guide. The Krypt, which houses a slew of player rewards, will be housed on Shang Tsung's Island, where players will meet the elder sorcerer. And in a fun twist, Shang Tsung will be played by Cary Tagawa, the original actor from the 1995 Mortal Kombat movie. No word on when Shang Tsung and the rest of the DLC characters will be available. Noob Saibot, however, is part of the core cast of fighters, where he'll join the likes of the aforementioned Kotal Khan. Mortal Kombat 11 is set to release on PC, PlayStation 4, Xbox One, and Nintendo Switch on April 23, with the game's closed beta set to take place next weekend. You'll need to pre-order to get access to that, so take a look at the Mortal Kombat website for more information. The shoudl put a ryan reynolds voiced dead pool into this game. The Ninja's already sort of look like dead pool already. I think it'd be fun. Too bad Christopher Lambert is too big of a deal for this.